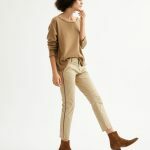 I’ve only included stores here that are offering discounts sitewide (with one exception), like over at Allsaints, where everything is 30% off. 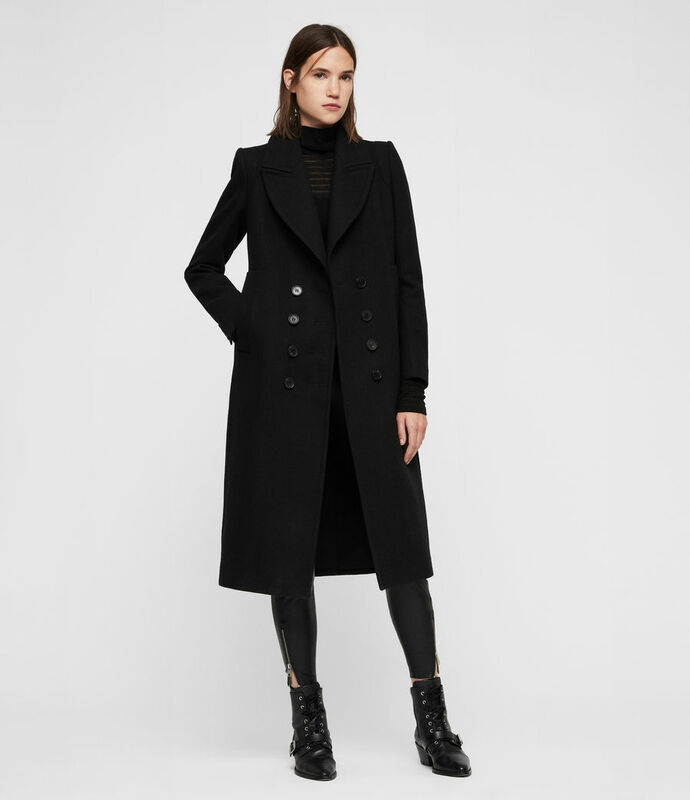 I might consider going for a classic coat like this one. 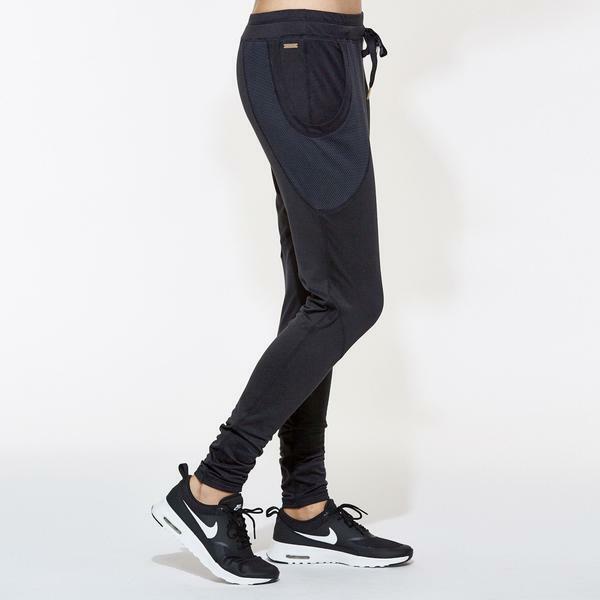 Cool activewear brand Alala is offering 30% off, and if I didn’t already own these ultra-comfy jersey pants, I’d be springing for a pair. 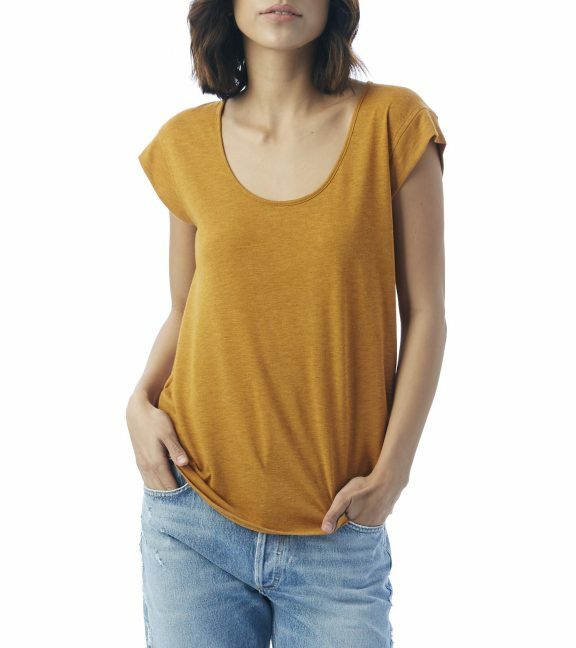 Casual-wear brand Alternative Apparel is offering 30% off, and I might employ the opportunity to stock up on tees like this excellent cap-sleeve scoop-neck number, which comes in a few other colors, but how good is the mustard yellow? Costume jewelers Astrid & Miyu are offering 25% off of everything; this bar necklace would make a great addition to anyone’s layered necklace situation. French brand Ba&sh is offering 30% off all their very cute stuff, and I’m thinking a lot about this red floral top. 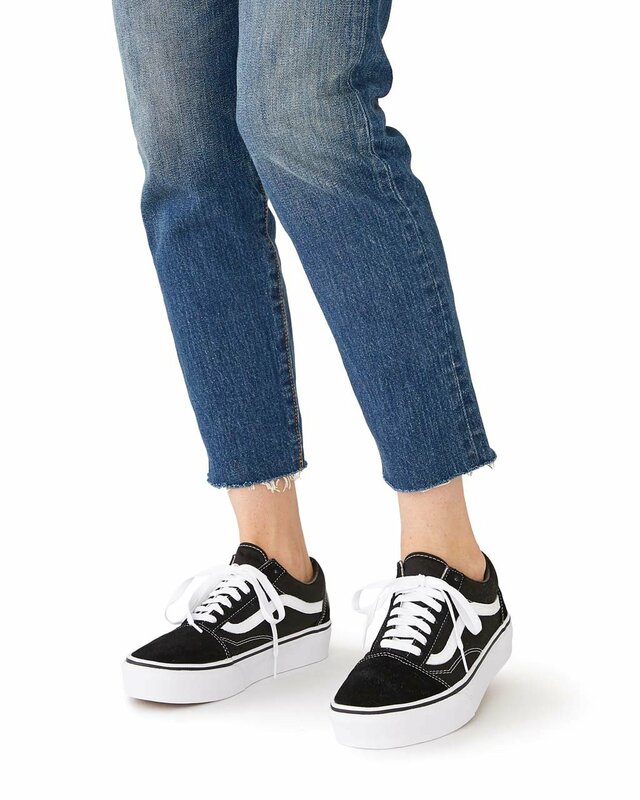 Ban.do is kind of a young brand, but there is stuff here to snap up, like these platform Vans. Plus, it’s a good place to go scouting for gifts. Their discount is 30%. Footwear line Dear Frances is lowering prices by 25%, which makes these gorgeous boots a lot more affordable. 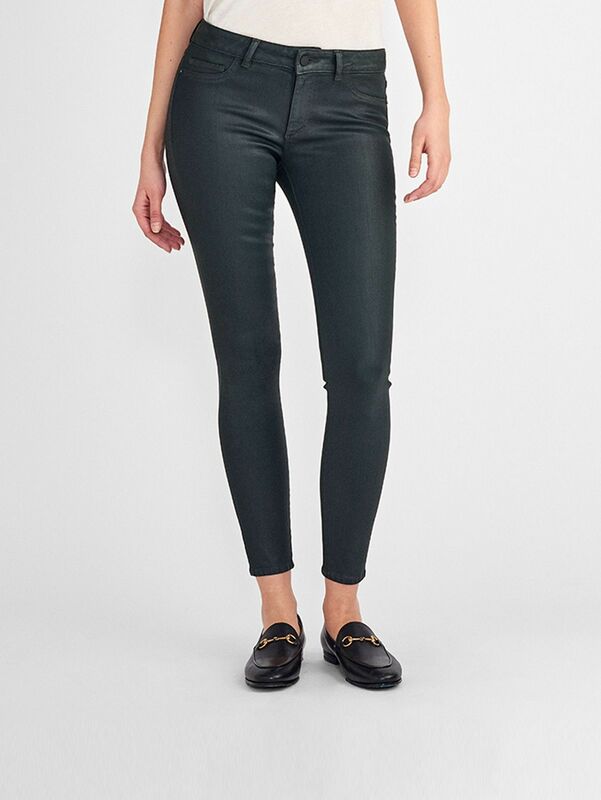 Denim brand DL 1961 is extending a whopping 40% discount; these coated skinny jeans look just like leather, but are a whole lot cheaper. 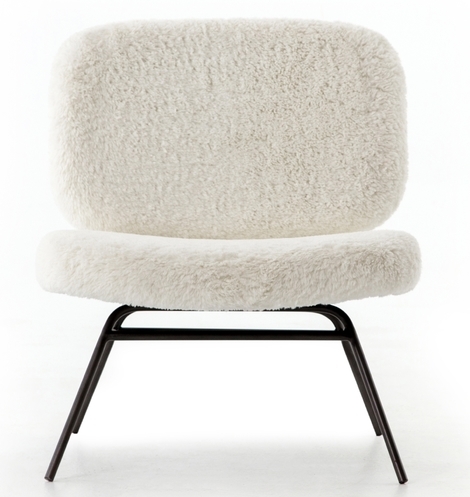 At housewares site Lulu & Georgia, the discount is 25%; I’m thinking hard about this furry chair. At Old Navy, the discount is massive— 50%. 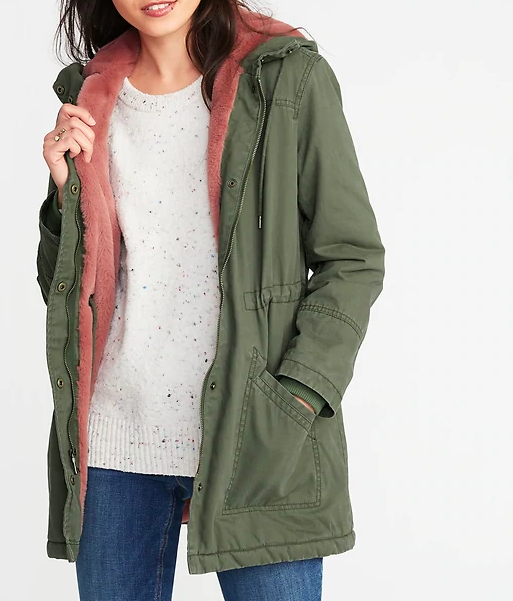 I think the pink plush lining on this parka is really good. 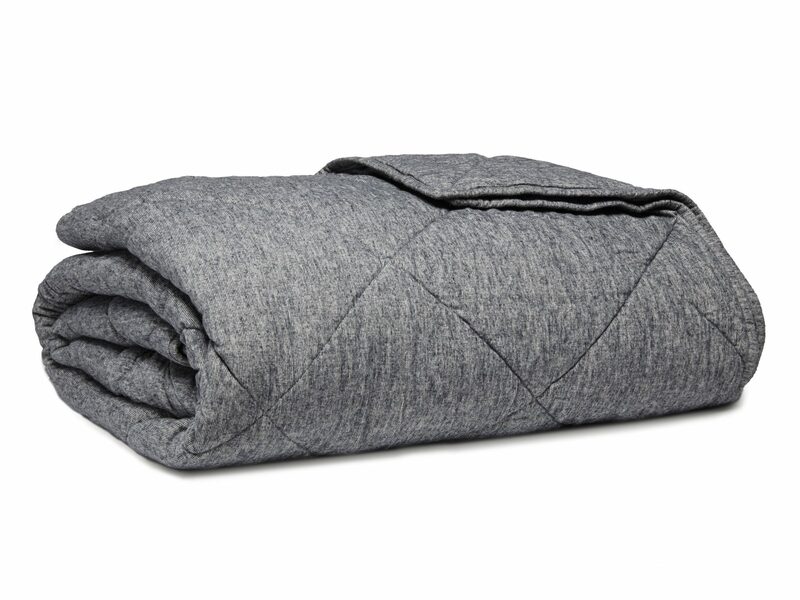 Home linens company Parachute is offering 20% off. I’ve got my eye on this cozy flannel quilt. 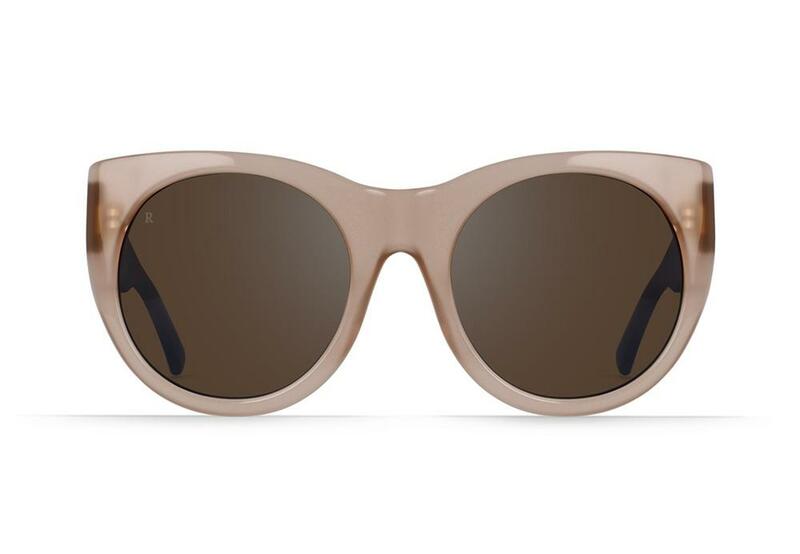 Eyewear brand Raen is taking 40% off everything; I might go for these modified cat-eye sunglasses. At Splendid, the discount is 30%, and they make the best long-sleeved tees, so I might go for a couple of these. 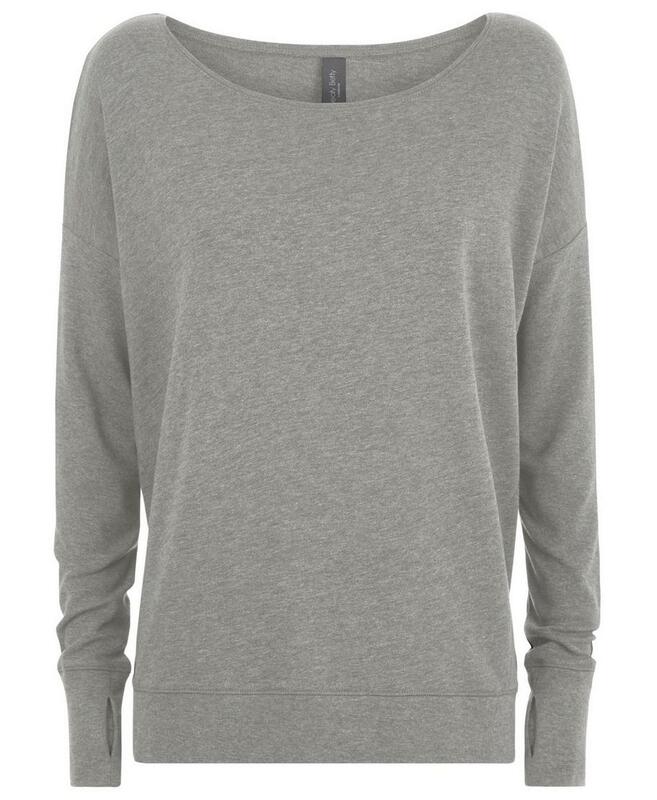 Activewear brand Sweaty Betty is offering 30% off; I like this neckline and thumb-holes on this sweatshirt. Over at Veda, they’re offering 25% off black leather items, and portion of all sales will go to the Women’s Prison Association. 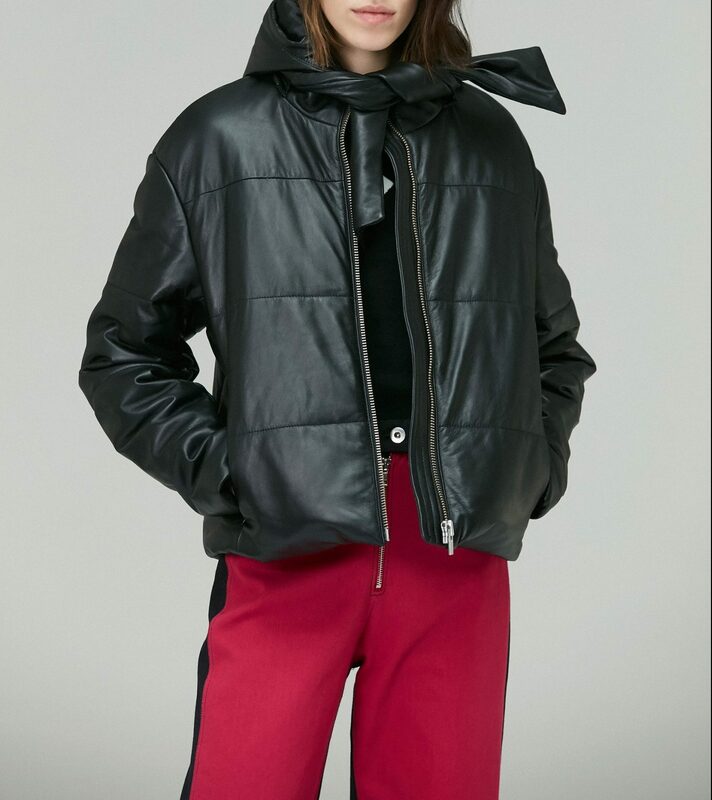 I have always wanted a leather puffer like this, and while it exceeds the GOACA price limit before the discount (and is still pricey with it) I’m still hugely tempted. 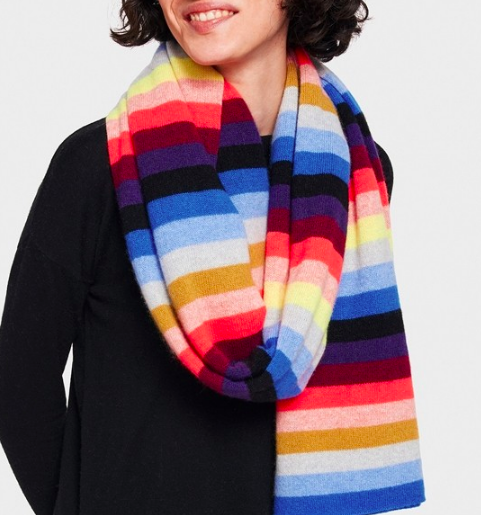 I love my travel wrap from White & Warren, where the discount is 25%, and I might pick up one or two to give as gifts. 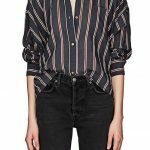 That AllSaints deal is a good one! I love my Dalby leather jacket more than anything else I own. These are great! My cat would climb into that chair and never leave. Gap is having 50% off. I will now look and see if there are any bleeping bleep full length pants, ffs. I don’t know if I ate “too much” … but next year maybe I will do it earlier. Must … cook … faster. Gap is having 50% off. I will now look and see if there are any bleeping bleep full length pants, ffs. However even if not, will remember my many blessings. Grumble grumble grumble I don’t know if I ate “too much” ... but next year maybe I will do it earlier. Must ... cook ... faster.